Very massive stars during their lifetime may lose more than half their initial mass through winds. What is left is a hot core known as Wolf-Rayet (WR) star. The discarded outer layers that surround the star are called Wolf-Rayet nebula. Theoretical models predict that these WR nebulae should emit X-rays. 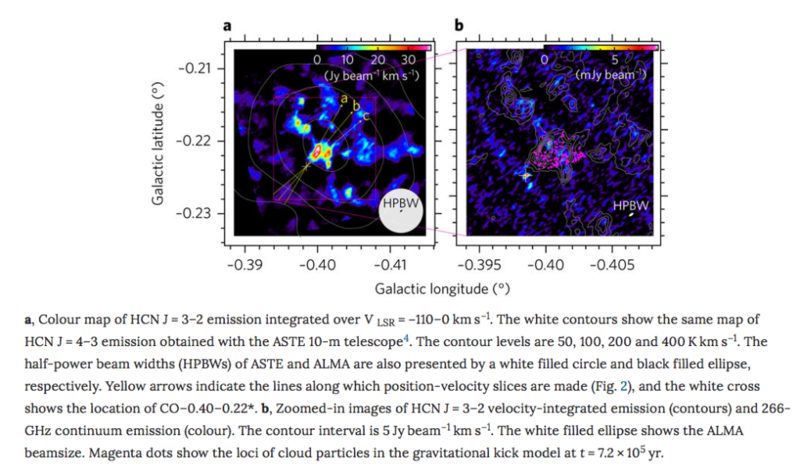 Nevertheless, this X-ray emission has proved elusive. 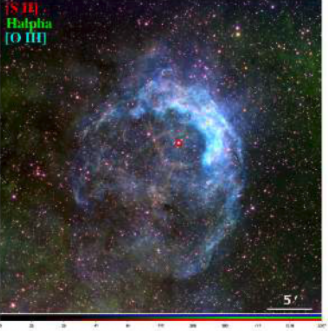 Now astrophysicists, using the XMM-Newton satellite, detected for the first time this X-ray emission from a Wolf-Rayet (WR) nebula. How are Intermediate mass black holes formed? Black holes are divided, based on their mass, into supermassive black holes (SMBHs) and stellar black holes. The mechanism that creates the later, is well understood however, the origin of SMBHs remains uncertain. One possible scenario that has been proposed is that supermassive black holes are formed from smaller intermediate mass black holes (IMBHs) that merge together. But then, how are IMBHs formed? A new study tries to shed light to this question. The Nicholas Copernicus Astronomical Center, Poland, is facilitating a gathering of astronomers from around the world at the Staszic Palace in Warsaw on September 6-8 to enhance the power of X-ray spectroscopy in astrophysics. An international conference dedicated to X-ray spectroscopy took place last week in the Polish capital. The conference is funded by AHEAD. 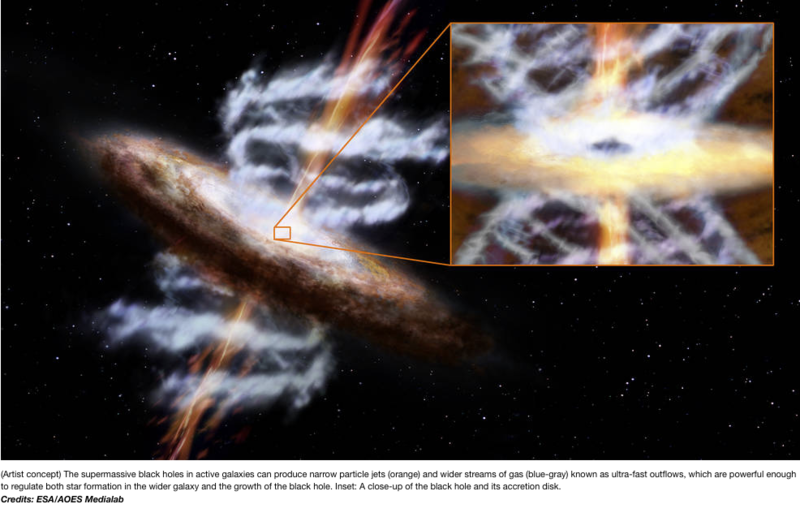 Among the various topics presented in the conference were UFOs, acronym for ultrafast outflows: ultra-high velocity jets expelled from supermassive black holes at the core of galaxies. 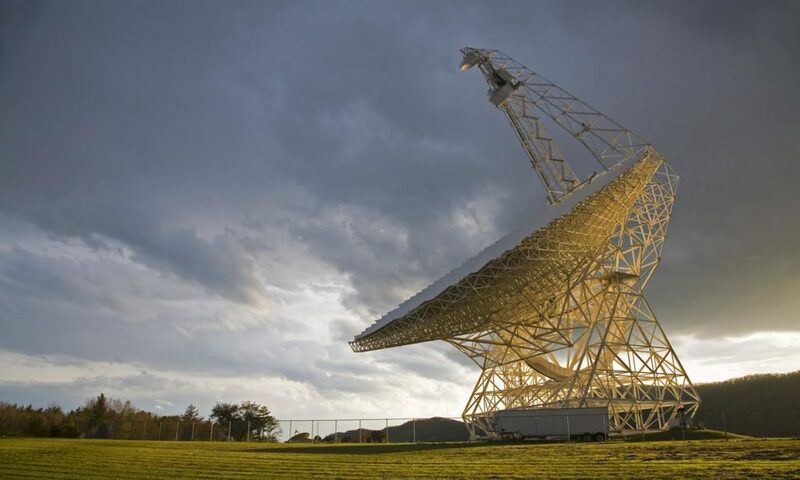 The Breakthrough Listen project, an initiative to find signs of intelligent life in the universe, detected 15 powerful, repeated radio pulses originating from a dwarf galaxy 3 billion light years away from Earth. 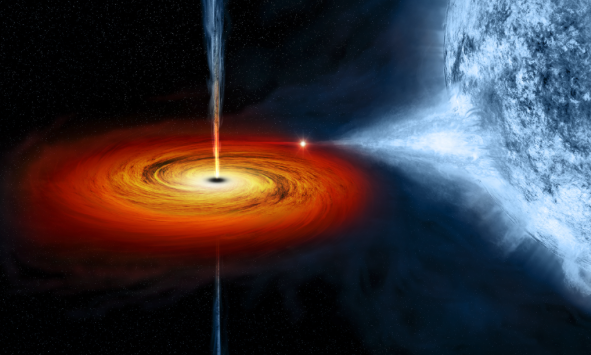 How fast black holes swallow matter? An open question in modern Astrophysics is related to how fast black holes swallow matter from their companion star. Now scientists used the Z machine at Sandia National Laboratories and their results challenge current models that have been developed the last 20 years.